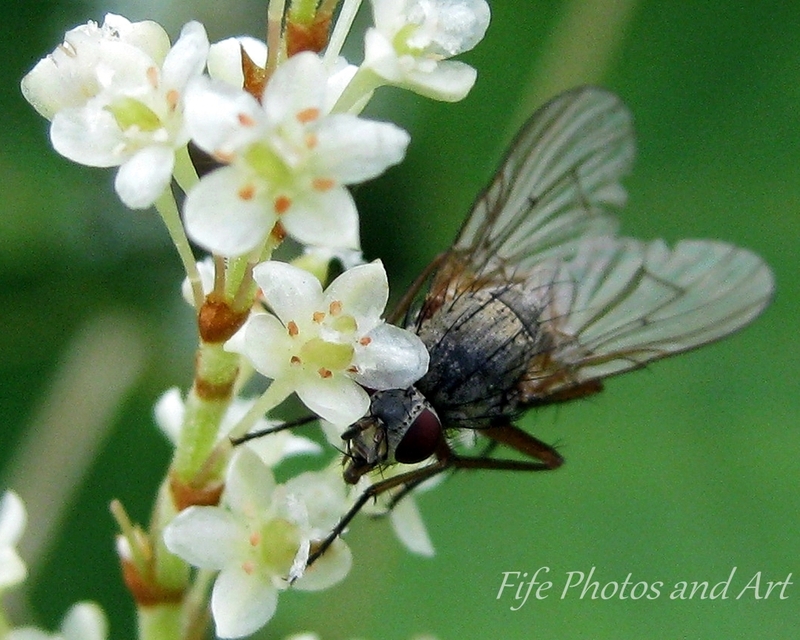 This entry was posted in Fine Art Photography, Wildlife and tagged Balbirnie House Park, Fife, fly, Glenrothes, insects, nature photography, Scotland, wild flowers. Bookmark the permalink. Thank you Inese 🙂 That’s what I was hoping, I think I know most of the more common wild flowers, and Balbirnie House Park has a number of garden plants as well as wild ones. My knowledge of garden plants is zilch! !